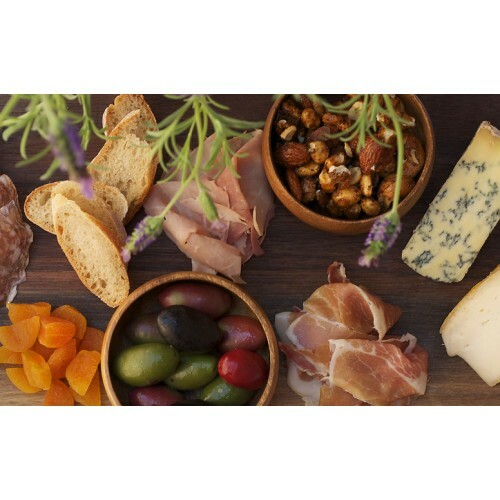 A wide variety of cut-to-order domestic and imported cheese and charcuterie. 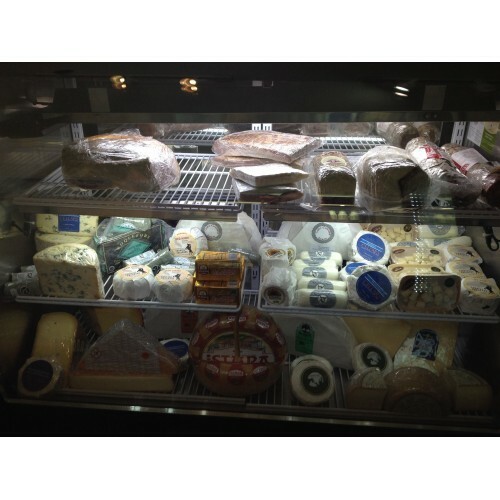 Large selection of local, Italian and hard to find French pantry items, grass-fed local meats and dairy. Stumptown coffee, unique chocolates, fine pastries and desserts. Serving European style sandwiches cheese plate and brunch. 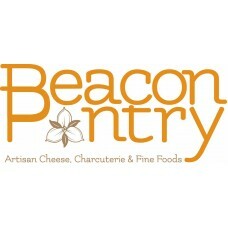 Catering for any size event. 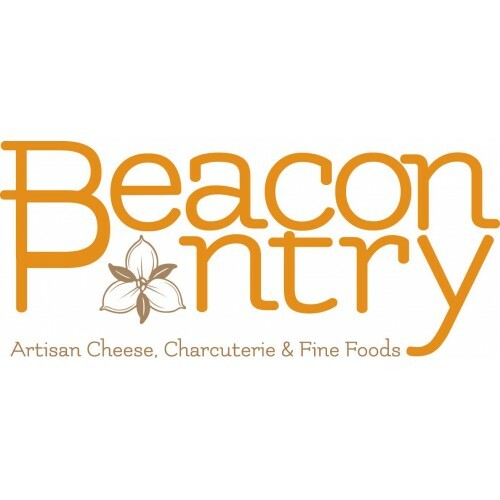 Local Purveyors: Ronnybrook Farm, Eleanor's Best Jam (Garrison, NY), Lenny B's Smoked Trout (Bearsville, NY), Drink More Good (Beacon, NY).